GLENDALE, Cali. 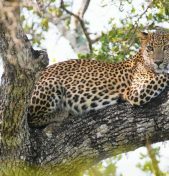 – Travel agents can see South Africa and Kenya through their clients’ eyes on Great Safaris’ two new 2015 FAM trips: South Africa Agent Adventure and Kenya Agent Adventure. 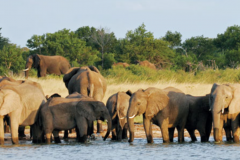 Agents have the opportunity to visit one or both enchanting countries at a special rate during 2015 to acquire the personal experiences and knowledge clients seek when planning their dream tour to Africa. Bonus Deal: Travel companions will receive the same rate as the agent! 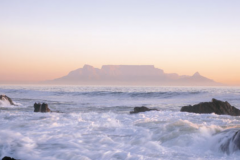 Spend seven glorious days on an inclusive tour to Cape Town, Johannesburg and Greater Kruger National Park. 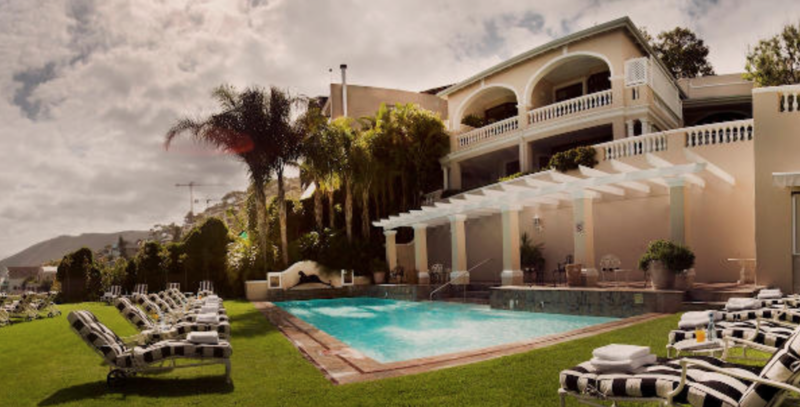 Cape Town offers a Mediterranean climate for most of the year, which is why veteran travelers insist this setting tops even the trendiest resort in the south of France. Certainly the wines are just as delicious! 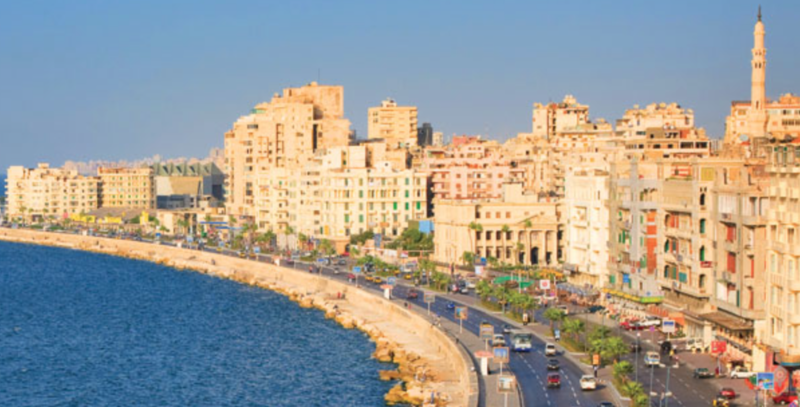 Discover the “cosmopolitan hub of Africa”, with its rich cultural and historical heritage, vibrant restaurants, active nightlife and a multitude of activities – from extreme sports to leisurely scenic cruises and world-class shopping. 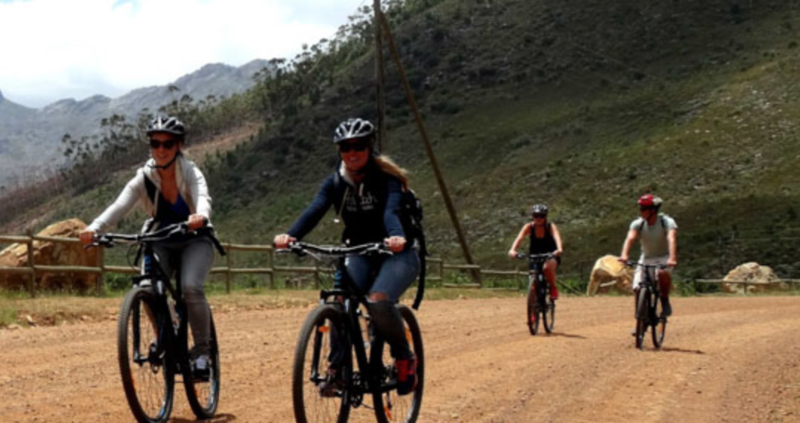 Enjoy a half-day city tour and full-day Cape Point tour, interacting with friendly locals and incredible wildlife. Wing your way to Johannesburg where you will enjoy a glimpse of this modern metropolis, steeped in history and bustling with commerce. 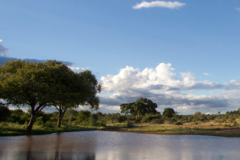 Head to Kruger National Park and embark on morning and afternoon game drives as well as thrilling night drives under star-filled skies. 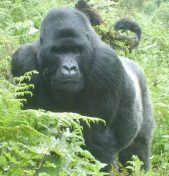 Professional guides will take you on exciting walking safaris where you will learn how to identify spoor, track wily predators and find the smaller denizens of nature. 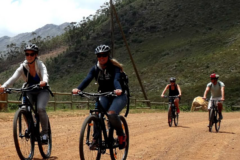 The seven-day, six-night South Africa Agent Adventure is available for Thursday arrivals in Cape Town Jan. 15 - Aug. 25, 2015. 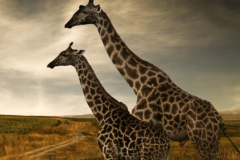 The trip cost is $1,475 per person sharing twin accommodations ($500 per person single supplement) and includes private transfers, hotel and luxury lodge accommodations, Cape Town sightseeing, game viewing in safari vehicles, entrance fees and some meals. 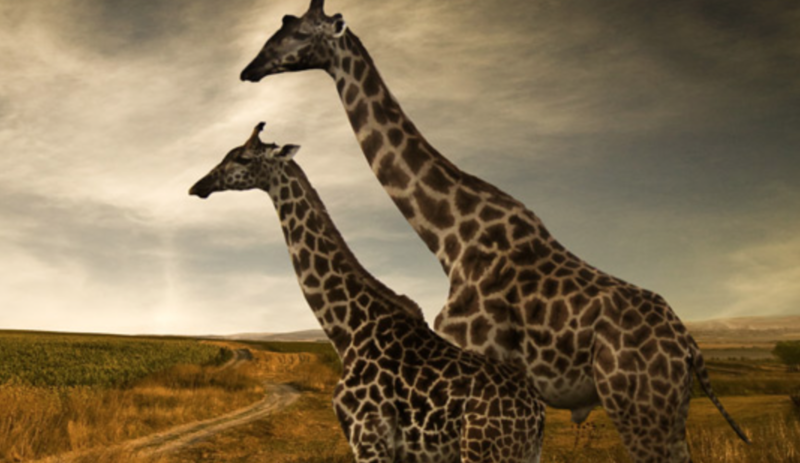 When agents think about safaris, they first think about Kenya, where the romance of an African safari was born. 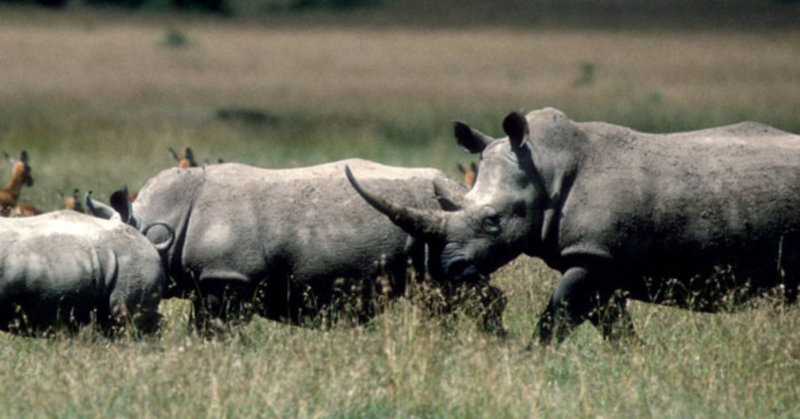 Kenya is an awe-inspiring land bursting with amazing wildlife and extraordinary cultures. 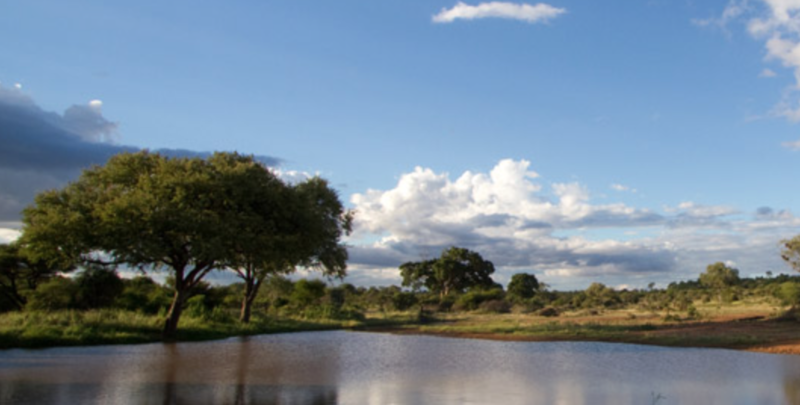 Begin your safari adventure in the Shaba Game Reserve, known as ‘Born Free’ country where Joy and George Adamson raised Elsa the lion cub. Stop at Nyahururu, known as Thomson’s Falls, on your way to Lake Nakuru where thousands of pink flamingo’s line the shore and an abundance of wildlife surrounds you. 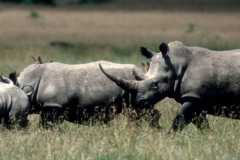 Travel across the “breadbasket” of Kenya to the Masai Mara Game Reserve and enjoy game drives to see the Big Five and many other wild animals that reside near the wildebeest migration path. 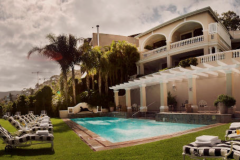 This itinerary includes several “Added Agent Benefits” that provide even more unique wilderness experiences. 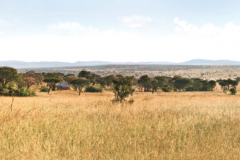 The seven-day, six-night Kenya Agent Adventure is available for Monday arrivals in Nairobi Feb. 2 – May 11, 2015. 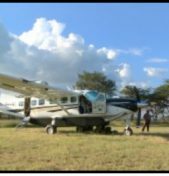 The trip cost is $1,977 per person sharing twin accommodations ($500 per person single supplement) and includes transportation in safari vehicles, hotel accommodations, game viewing, sightseeing, transfers, entrance fees to three game regions and most meals. Check out the Added Agent Benefits. For both tours, companions are eligible for the same land rate as the agent with whom they travel. 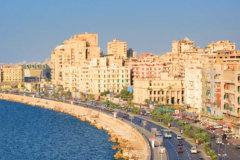 International and internal Africa airfares for agents are available upon request. 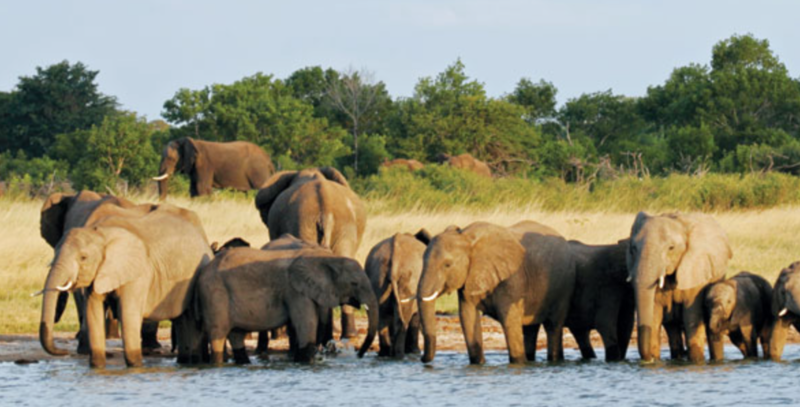 If you would like to stay a while longer, ask a Great Safaris travel advisor about available extensions. 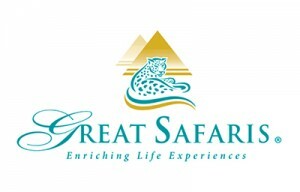 For more information, please contact Great Safaris at 800-409-7755 or info@greatsafaris.com.